Embrace chill mandala vibes, spice up your garden, or decorate your meditation space with this simple garden stone DIY! 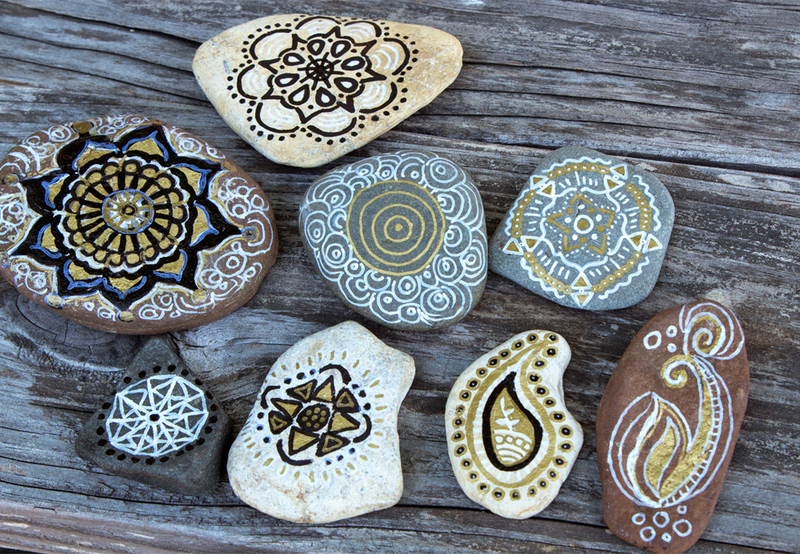 Begin by gathering your stones. 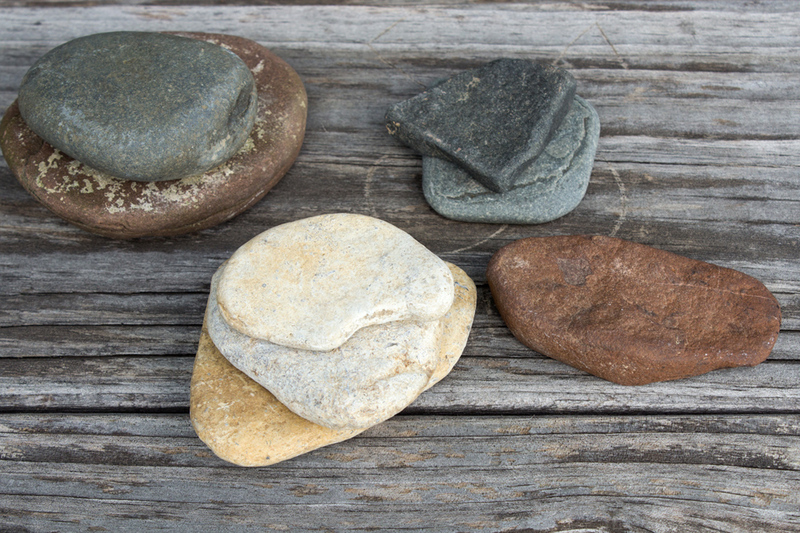 Aim to find smooth, flat stones in a variety of colors and sizes. 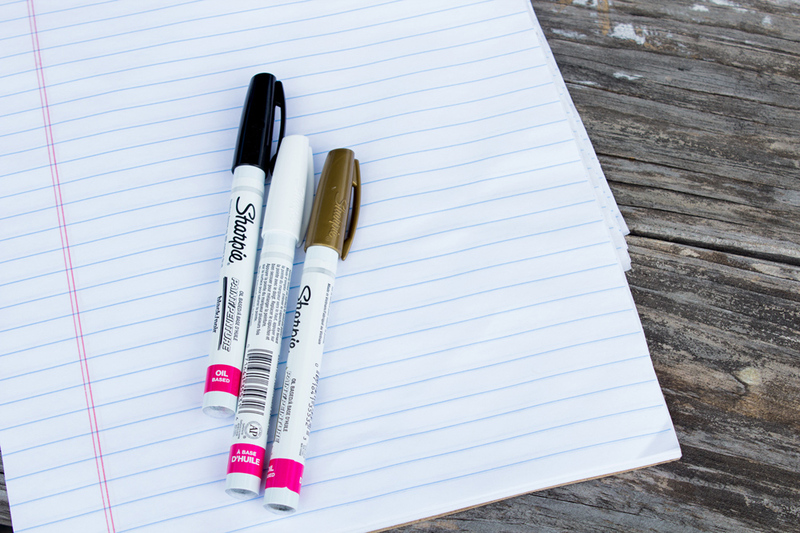 Next, head to your local craft supplies store and pick out a couple different colors of paint markers. 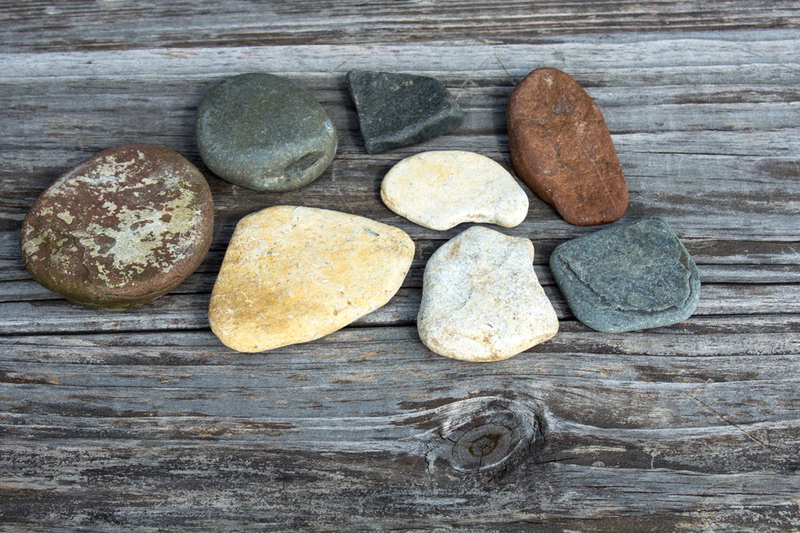 Think about what kinds of colors will pop against the stones you’ve already selected. Lastly, go online, into nature, or raid your closet for some design or print inspiration. 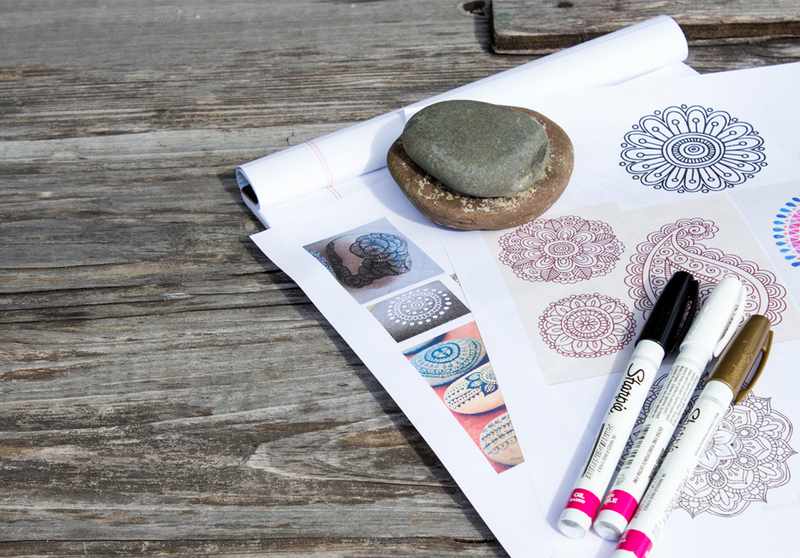 Get creative adapting different elements into detailed mandala designs! 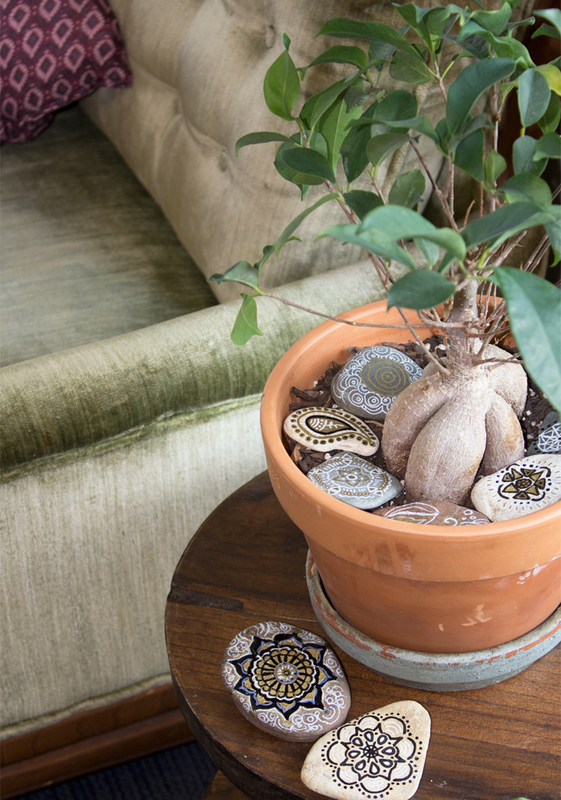 Display your handiwork in a planter, your garden, a windowsill, or meditation space and infuse your day with elements from nature!